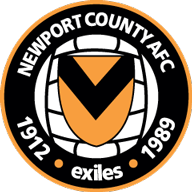 Newport manager Michael Flynn says he is glad resting players at the weekend paid off in the FA Cup fourth-round replay against Middlesbrough. Newport set up an FA Cup tie against Manchester City by upsetting Middlesbrough 2-0 in their fourth-round replay. 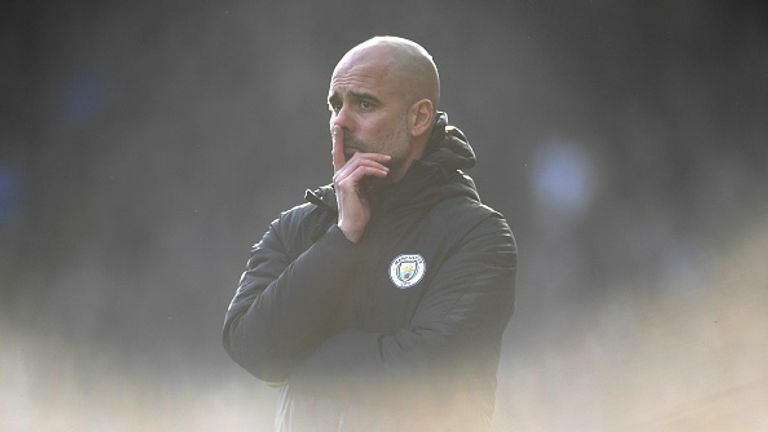 Pep Guardiola's side will provide far sterner opponents on February 16, but even the Premier League champions will not welcome the tight confines of this ground and the fervent atmosphere that comes with it. County's passage to the fifth round for only the second time - the previous occasion was in the 1948/49 season - was confirmed by two second-half goals. Winger Willmott, having run Boro ragged in wide areas in the first half, opened the scoring two minutes after the break when he advanced 30 yards unchecked through the middle before dispatching a fine finish. The scorer turned provider midway through the half with a superb move straight off the training ground. Amond darted away from his marker to reach Willmott's corner at the near post and the clever movement was matched with a ferocious finish inside Dimi Konstantopoulos' near post. Konstantopoulos was grateful to drop on the ball on his goal-line after Jamille Matt and Amond both stabbed goalwards without conviction. 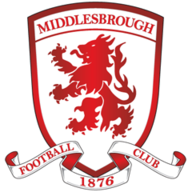 The Greek goalkeeper had to be alert again to stop an Amond header looping in at the far post, but Boro were almost ahead when Jordan Hugill raced onto Howson's pass and struck the outside of the post from 20 yards. But it was County who carried the greater threat and, after Konstantopoulos' face came to the rescue by denying Amond from close range, Joss Labadie just failed to connect with Regan Poole's cross. Willmott was a constant danger down the right and another fine run and cross from the winger ended with Konstantopoulos pushing out Amond's point-blank header. Matt sent another header on to the roof of the net and Boro were relieved to get to the interval still level. But parity did not last for long as Willmott, collecting the ball just inside County territory, advanced to the edge of the area and unleashed a 20-yard drive past Konstantopoulos' despairing dive. Pulis turned to his bench quickly to make three substitutions but Boro huffed and puffed after County sealed matters with Amond, who had scored the winner in the previous round against Leicester, showing his goal knack again.